Mighty Box is hoping to raised 40,000 for the tabletop inspired narrative roguelite Posthuman: Sanctuary. Last year, game developers Mighty Box found themselves the recipients of a remarkable Kickstarter win. Hoping to fund their post-apocalypse tabletop game Posthuman, they launched a campaign seeking 27,000 dollars in funding. They would reach that goal in a mere 12 hours and go on to raise a whopping 346,071 dollars. Now, with Posthuman finished and released, Mighty Box is hoping to repeat its success with a funding initiative aimed at transforming Posthuman into a digital game for the PC and mobile platforms. 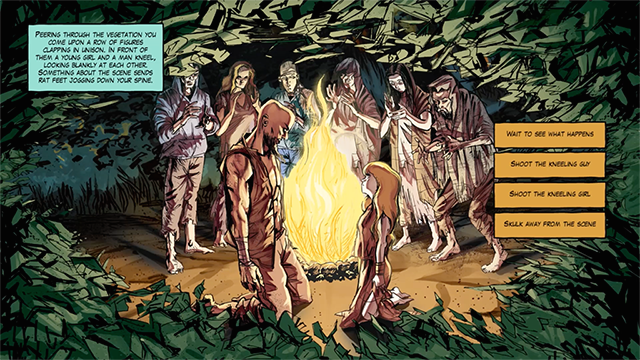 Dubbed Posthuman: Sanctuary, the new game will be "part-rogue-lite" and "part interactive fiction." 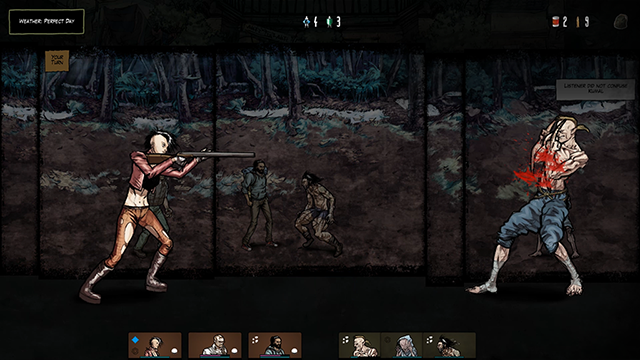 Players will take on the role of a survivor trying to reach the titular sanctuary after society has collapsed in the wake "of a bloody class war fueled by genetic modifications and radical technology." 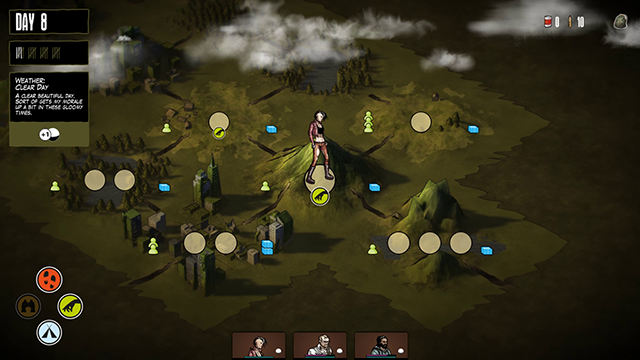 When the game begins, the player will control a single follower. As they move forward however, their numbers will grow as they meet and join with other survivors also seeking safety. 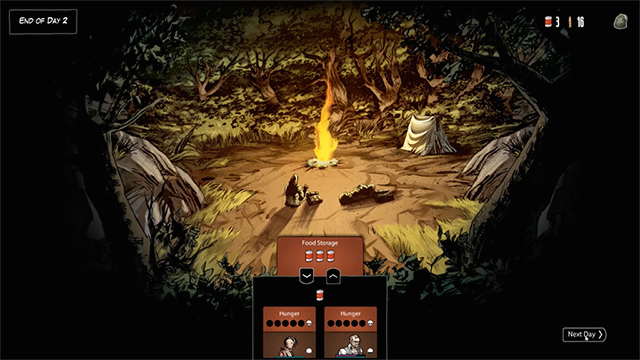 Blocking their way will be randomized encounters that challenge the players with tough combat and even tougher moral choices. The game's Kickstarter is looking to raise 40,000 dollars to fund what Mighty Box hopes will be the first episode in a "three-part series" where "no single path through the game will ever be the same." 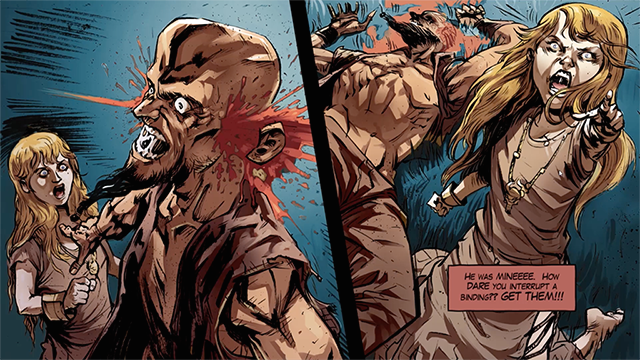 Speaking to The Escapist, Mighty Box's Gordon Calleja shared that the game itself is already far along in its development and that the Kickstarter funds will largely be used to flesh it out. "We have a working version of the game with all the sub-systems implemented and it works," he said. "What we lack at this stage is more content." According to Calleja, if the game's campaign fails, Mighty Box will simply "scale the game down and move forward with a much smaller episode." Time will have to tell if they're forced to go that route. The campaign currently still has 21 days left before it ends but it's also only raised about a quarter of its goal. Considering the rapid success of its tabletop predecessor, it would be understandable if some saw that as a bad sign.